Let’s admit it: The kid in us still loves whipping up a hot batch of everyone’s favorite fall drink. No, not PSLs…hot chocolate! 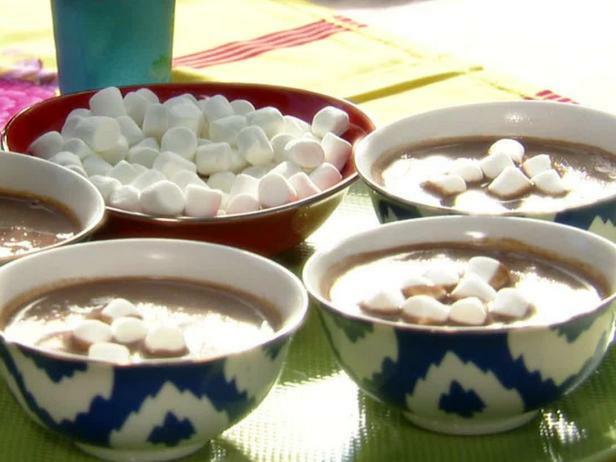 While we might be a little too old to sip on hot cocoa, we don’t have to sacrifice this childhood delight! Up your hot chocolate game with Mexican hot chocolate instead. It’s a much more elevated beverage with quixotic spices and a subtle sweetness. From a healthy vegan blend to mescal-spiked cocktails you’ll love the five delicious recipes below. This vegan recipe calls for plenty of cayenne, while ginger and maca powder make the final product deliciously healthy! 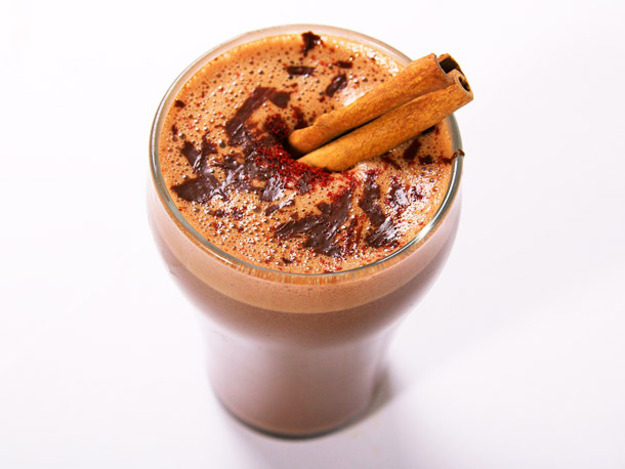 Mezcal is known in Mexico as “elixir of the gods,” and when added to this recipe’s cinnamon and frothy chocolate, we have to agree. The secret ingredient in this recipe is cornstarch, which gives the chocolate a satisfying thickness. Cardamom pods and curry powder give this a spicy Indian kick but it’s balanced out with sweet honey and cocoa powder. Yum! This recipe advises making your hot cocoa in a slow cooker, so you can come home to a house that smells like heaven. Molli is a California-native toughing it out in the Big Apple. When she’s not getting lost in her adopted Brooklyn neighborhood, she can be found conversing in sign language, hauling kale from the farmer's market, or promoting the ethos of a zero-waste lifestyle.